Posted in Tanker and Oil Industry by Michelle Wiese Bockmann on Nov 30, 2016 at 09:57. Oil company Shell is seen diverting as many as three shipments exceeding 250,000 tons of low-sulfur diesel or gasoil across the Atlantic to arrive on the U.S. East Coast over the next three weeks, as colder weather opens up potential for rare, reverse-arbitrage trades. The Shell-controlled Gulf Valour loaded 80,000 tons of gasoil or ultra-low- sulfur diesel at the Ruwais refinery on Nov. 7, and signaled Rotterdam as the next destination, according to the OPIS Tanker Tracker. But en route to northwest Europe, the tanker anchored off Malta for 10 days, before resuming the voyage to Gibraltar, and is now signaling New York as its next destination on Dec. 8. Shell diverted a similar Ruwais-northwest Europe shipment last February, as a cold snap boosted demand in New York for low-sulfur heating oil amid concerns that the United Arab Emirates refinery couldn't meet Europe winter-grade specifications for ULSD. 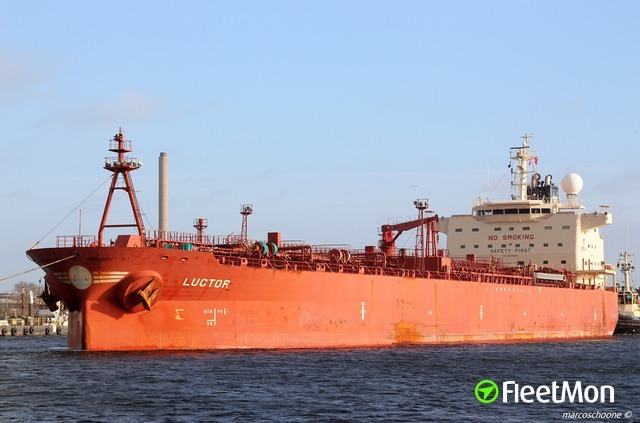 Another Shell-controlled tanker, Luctor, is now tracked arriving in New York on Dec. 2, after loading a gasoil cargo (grade unspecified) at Sines on Nov. 20, according to information compiled from brokers, traders and vessel-tracking data. The oil major is also said to be chartering the Energy Pride to load a 40,000- ton cargo at the Russian Baltic port of Primorsk on Dec. 1 to make the two-week trans-Atlantic voyage. 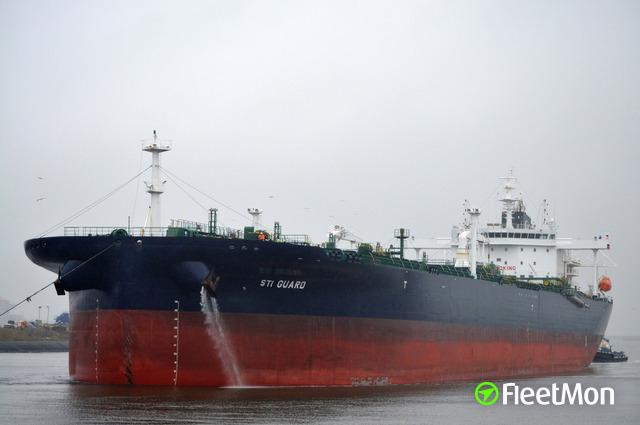 Primorsk-origin diesel cargoes normally ship to northwest Europe. The spread between front-month low-sulfur gasoil futures trading in London versus the NYMEX heating oil contract was now around $37 per ton at 3:30 p.m. London time -- levels that suggest the arbitrage is opening. Michelle has covered energy shipping for the past 18 years working across Asia, Europe and the Americas holding senior roles for Bloomberg News and international trade publications Lloyd's List and Fairplay, in addition to working as a political reporter for Australia's national newspaper. 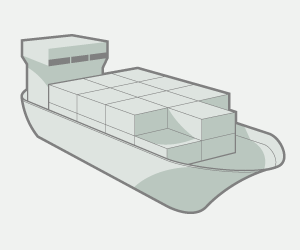 She now reports and assesses prices for the European distillates market from London, and edits the OPIS Tanker Tracker on FleetMon.com, a real-time global monitor of energy fuels into the region. Posted in Tanker und Öl Industrie on Nov. 30, 2016 at 09:57. Posted in Tanker und Öl Industrie on Nov. 30, 2016 at 09:55. Posted in Tanker und Öl Industrie on Nov. 30, 2016 at 09:51. Posted in Tanker und Öl Industrie on Nov. 24, 2016 at 11:43.